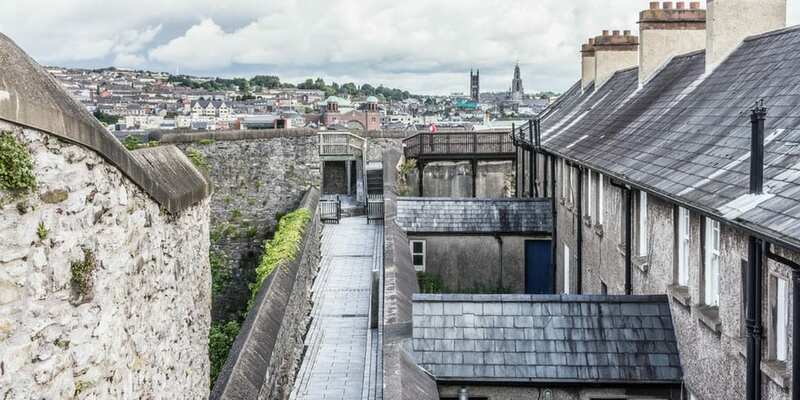 Take a guided tour of Elizabeth Fort, the 17th century star-shaped fortification in Cork City centre. Hear about the history of the fort with particular reference to its connection to all things maritime. This fort has an immense link to the harbour and the maritime history of Cork City. It was built to protect the city from attack from the water and used as a convict depot for transportation to Australia. Entry to the fort is FREE. 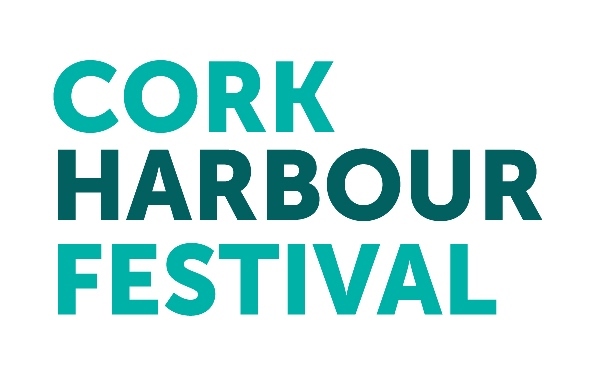 Guided Tour: €2pp with festival programme or mention Cork Harbour Festival (Normal price €3pp). Accompanied under 12s go free.